Some players are destined for big things. Identified early and mentioned frequently, they are quickly picked and sponsored as soon as possible. Think Cook and Atherton – players that were long known to be destined to play cricket for their county and for England. Add to that list the name Joe Clarke. The Worcestershire batsman has long been seen as a future England cricket player – from his early years in school cricket, to this point where he is on the verge of his first ever international call-up. Averaging over 40 in more than 50 first class matches, the statistics serve to exemplify the natural ability of this Shrewsbury-born star. In his first full season Clarke has scored five County Championship centuries, but scoring centuries has always come naturally to him. In fact, he scored his first when he was just 12. 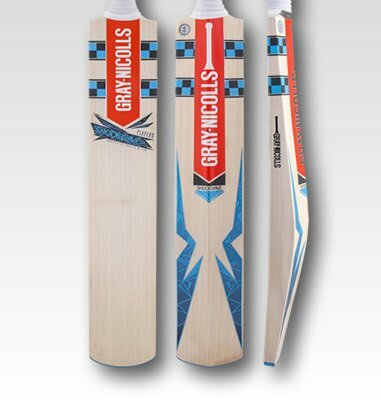 Joe became an ambassador early on in his playing days, and hopes that despite his young age - he can inspire the next generation to use Gray-Nicolls. Joe Clarke is making waves. 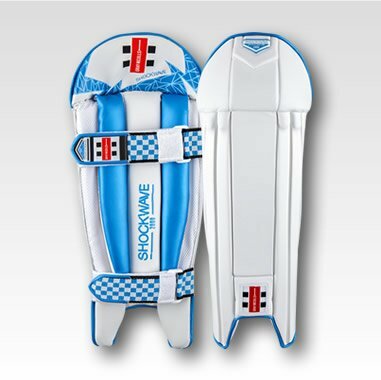 With a pronounced high-middle, full-profile and intimidating edges, the Shockwave is a cricket bat that will allow the game’s most destructive players to both stand and deliver. Jagged graphics frame the blade’s imposing swell, and highlight the potential force that dwells within. 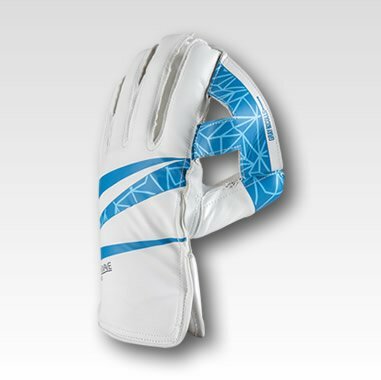 When unleashed, the story of this violent release of energy is told in the stickers themselves, with a fractured pattern radiating out from the epicentre of the sweet-spot in tones of blue that cut through the design with a cold and unforgiving fury. 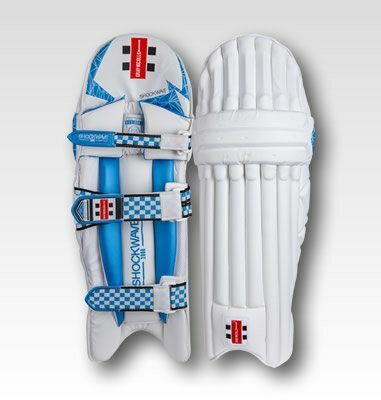 These fractures are consolidated into a repeat pattern that runs across the Gray-Nicoll Shockwave faily, and sets it apart as a brand to instil adrenaline fuelled confidence into a batsman and fear in both the opposition and ball alike.